Burglaries in the United States are far more common than the average citizen would like to imagine. Even more unsettling, the vast majority end without any arrest let alone prosecution. Today, I hope to show you a few things you can do to harden your home against would-be burglars. Now why should you listen to me? My father is a General Contractor, and during my time in high school through and out of college I worked both for myself and subcontractors as a carpenter. The Home I grew up in embodied the four D’s of home protection without me ever realizing it. Therefore I have both real world experiences in implementing the following suggestions, as well as the knowledge in the utility of these concepts. This article is intended to provide cost effective and efficient ideas for ensuring the security of your loved ones as well as your property. Home fortification is often broken down into what is known as the Four D’s. Deter. Detect. Delay. Defend. In that order. The goal of the Four D’s is simple; keep people you don’t want on your property away from it. The Bureau of Justice Statistics states that an average of 3.7 million burglaries occur in the United States annually. This is most likely lower than the actual number because many home invasions that turn violent are often filed under more serious felony charges and evade modern data gathering methods. Most of these break-ins occur during the day, between 10 a.m. and 3 p.m. Roughly 30% of thieves enter the dwelling through an unlocked door or window. FBI crime reports state the average dollar value in property lost is $2,251 (this number does not include property damage). 28% of robbers encounter a resident during the act, and more often than not when a criminal comes across a resident during a home invasion they turn violent. This is precisely why the safest place for your handgun is on your body. Another surprising fact, directly from BJS report, is the most victims know their burglars: “Offenders were known to their victims in 65% of violent burglaries; offenders were strangers in 28%” (BJS, 2015). If you want to prevent an brigand from laying siege to your castle, the short version is don’t make it easy for them. A study by UNC Charlotte found that 60% of burglars are dissuaded from breaking into a home if there are signs that a home security system is in place. The issue with installing a system that has 24 hour monitoring is that they are very expensive. You have to front the cost for all the equipment & installation, and then there is a monthly service charge that often exceeds $100. Nothing in this world is free but what follows are suggestions to increase your safety without draining your savings. This article is geared towards beefing up your property (Deter, Detect & Delay), but Josh has also written before about the fighting aspect (Defend). Disclaimer: I used to be a carpenter, but I am not your carpenter. The following advice will not apply to every individual, as modifying your door frame could adversely affect the swing of the door. Your standard factory made door will come with hinges and screws to install them. Same goes for your door knob and strike plate. The hinges and strike plate are what we are worried about here. If you did not build your home, and especially if it is not a custom home, this will be the first thing you need to check. 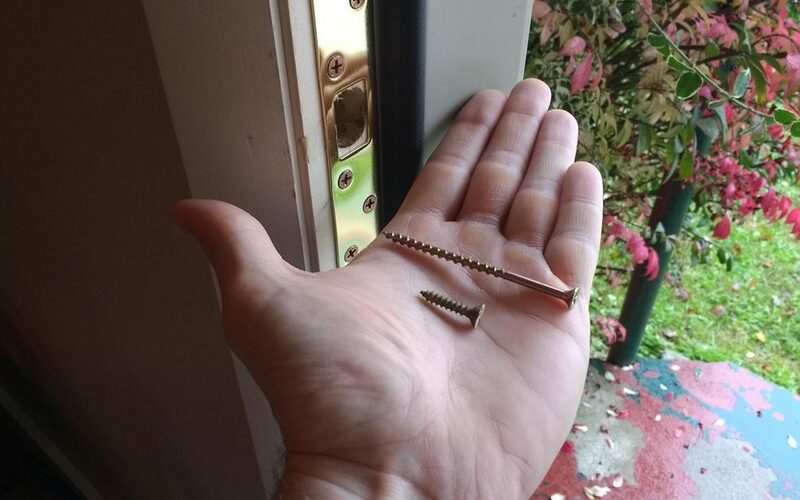 The standard screws for both these items are only ½” – ¾” – just enough to hold in the door frame. Apparently that warrants an engineers’ signature… This is like hanging a full body mirror in drywall; if it’s not in the studs it is not going to hold. Replace these factory screws with 3 ½” + screws so that they can grab the framing. This small change will make a big difference in the event someone is trying to bang down your front door. Also ensure that your front door is solid core. It sounds silly, but my neighbors just had to change the front door on the house they rent because it was hollow core. If you rent your home and have a thrifty landlord, or the house was built in the late 60’s, there is a chance your front door is so weak I could literally punch through it. 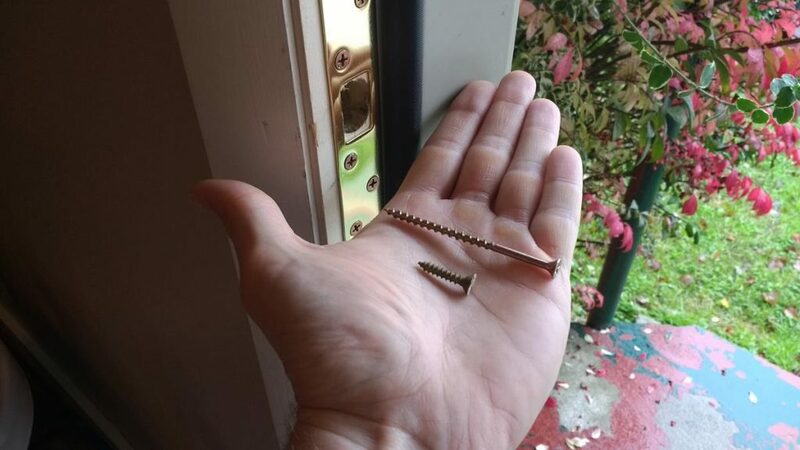 That smaller screw is what your door comes with. Replace it with the larger one in order to anchor your deadbolt strike plate and hinges into the studs surrounding the door. That will turn a one-kick door into a ten- or twenty-kick door. Motion sensor lights: these serve to both detect and deter. My parents’ house has motion sensor lights on every corner, and while growing up I never realized what a useful tool they are. 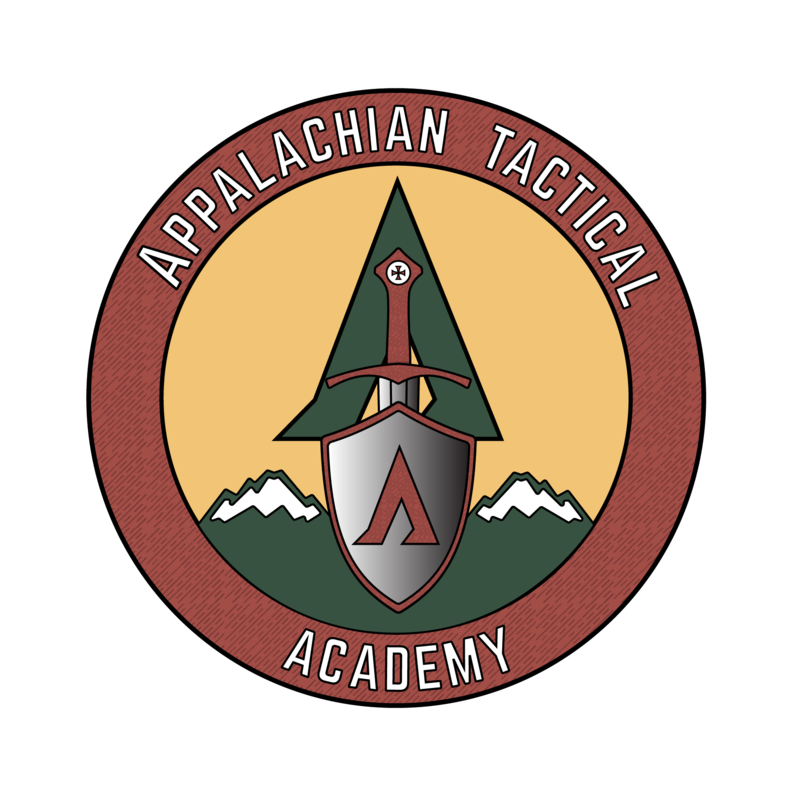 In the mountains of North Carolina they were almost universally triggered by bears, coyotes, or our own dogs, but if someone is trying to sneak onto your property and they trigger a flood light, then one of two things will likely happen: they change their mind and/or you see them coming. These lights have become both more affordable and more efficient with recent LED advances. Here is a link to several good options for affordable lights. These are a few general rules that do not cost anything: Do not advertise expensive items that are easily carried away. Most crimes are crimes of opportunity, so don’t leave things laying around visible through windows and lock up valuables. You wouldn’t leave your great grandmother’s engagement ring on the bathroom sink. 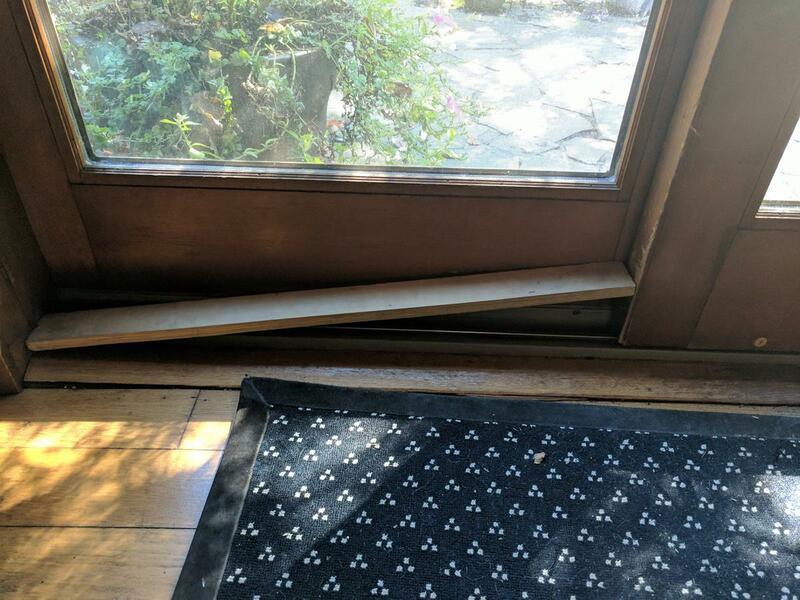 Draw the blinds when you leave for the day, and if you just bought a 4K TV, don’t leave the box sitting on the porch visible from the sidewalk or the road. Whenever you have a package delivered put in the notes that they leave it somewhere not visible to a passerby. Do not leave a hideakey under a rock or flower pot. If you need to have a spare key lying around, invest in an actual lockbox that a realtor would use, and hide that somewhere only you know where it is. 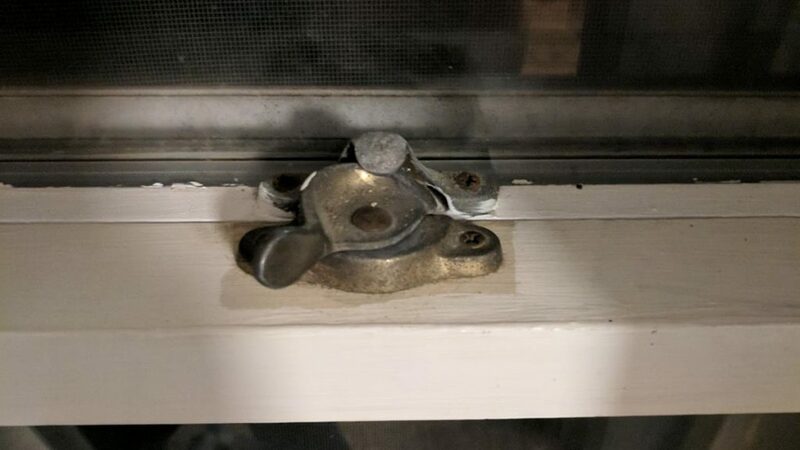 This type of window lock is very easy to force open with just a pocket knife. 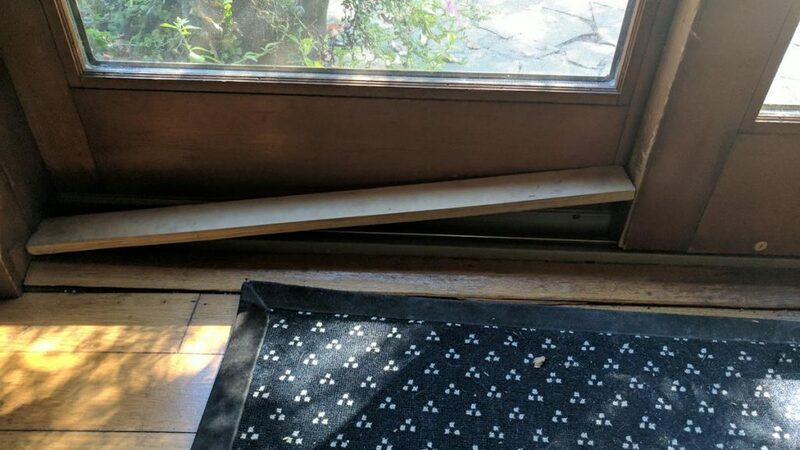 Either replace this or use a 1×2 to jam the window shut. 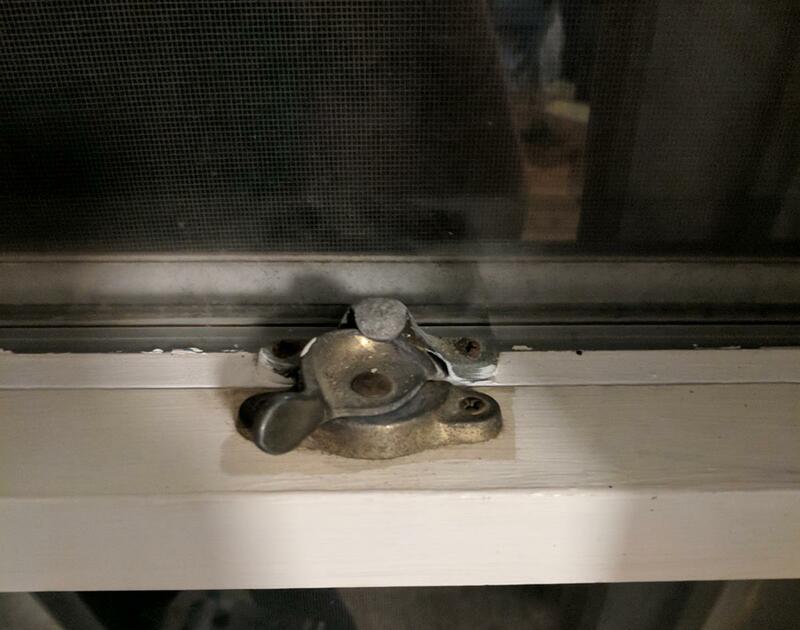 If your windows have the kind of lock pictured above, you’ll need to fix that. I used to rent a house with windows like this and would often forget my key inside or at my girlfriend’s, I could unlock these windows with a pocket knife and that means other people can to. The best option would replace the windows entirely, but that’s also the most expensive. If you are in a real bind, chop up a one-by and jam the window. Not the most aesthetic choice but I’m a function over form kind of guy. Same goes if you have sliding glass doors in the home, I would keep a chock at the door regardless of how strong your lock is. There are commercial auxiliary locks that will do the same thing, but look a little better. Use a piece of one-by lumber as a jam to reinforce your sliding doors and windows. Tactical Landscaping. This is nothing more than putting obstacles in the route of potential invaders. This isn’t for everyone but it’s not a bad idea for those that have the ability. Plant thorny bushes under windows or even thick shrubbery. Rose bushes are perennial so they will grow back annually, but they also require a fair amount of maintenance. Don’t let your shrubbery get too out of hand; keep it trimmed lest it turns your obstacle into concealment that the badguy can use. Build a fence around your property and put up a gate on your driveway. This may not be the best idea if you live in a cul-de-sac but I would certainly argue for fences in rural areas. My home has a gate on the driveway that remains open 90% of the time, but when we leave for a few days at a time, it is a nice deterrence. The key takeaways here boil back down to the Four D’s: deter, detect, delay, defend. In principle, all we are trying to do is dissuade people from thinking this is a good home to break in to. If they decide otherwise, we will be alerted to their presence and can handle them accordingly. You still need to look up your state’s laws on defending yourself against home intruders, but most southern states have adopted some version of the castle doctrine which gives more legal protections to the homeowner/occupant in the event the use of force becomes necessary. The best fight, however, is the one you avoid. So employ these tips, and do whatever else you can to deter a badguy from choosing your house. If he’s going to try it anyway, then your plan should alert you to his presence and delay his entry while you hunker down, call for help, and prepare to defend. Finally, always remember the safest place for your weapon is on your body. 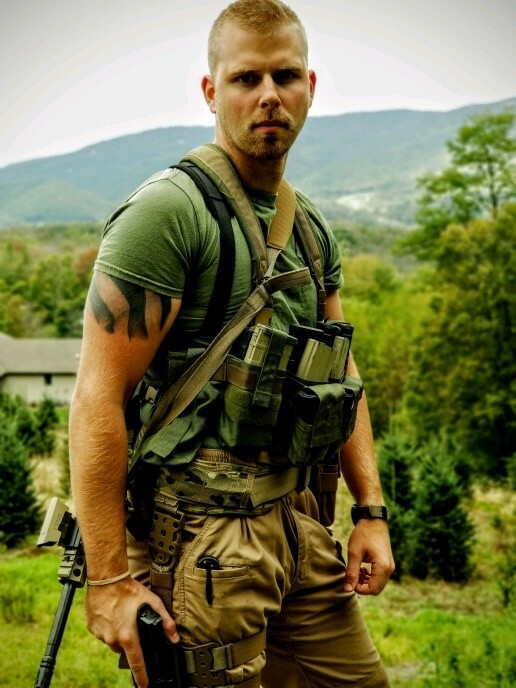 About the author: Dillon Gentry served as an infantry rifleman in the Marine Corps for six years. He did pretty good at that, so his boss made him a squad leader. Dillon has quite a few skills under his belt, from building houses to working with leather. He is currently the owner and operator of Stromer Concealment, where he builds custom kydex holsters and accessories.